The swashbuckling, eponymous hero, Etienne Gerard, is one of Napoleon's gallant French Hussars, who considers himself the finest of them all. 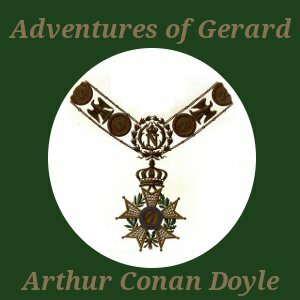 Through these "Boys Own Adventures", Conan Doyle pokes gentle fun at both the French and the English. This is the second volume containing eight adventures.